Make no mistake, Genesee N.A. is a real brew. It’s brewed like a beer, looks like a beer, smells like a beer—and most important—it tastes like a beer. The only difference is it’s non-alcoholic. 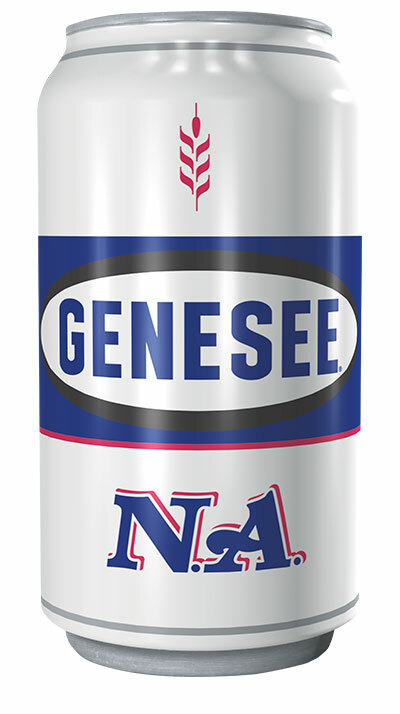 Brewed with six-row barley malt and a special blend of premium hops, Genesee N.A. 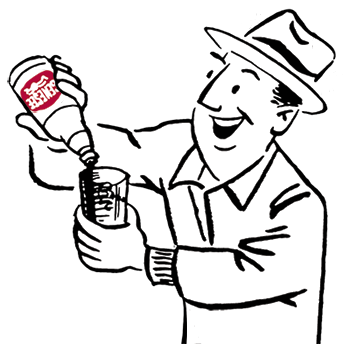 is cold aged for a refreshing and full-bodied taste.